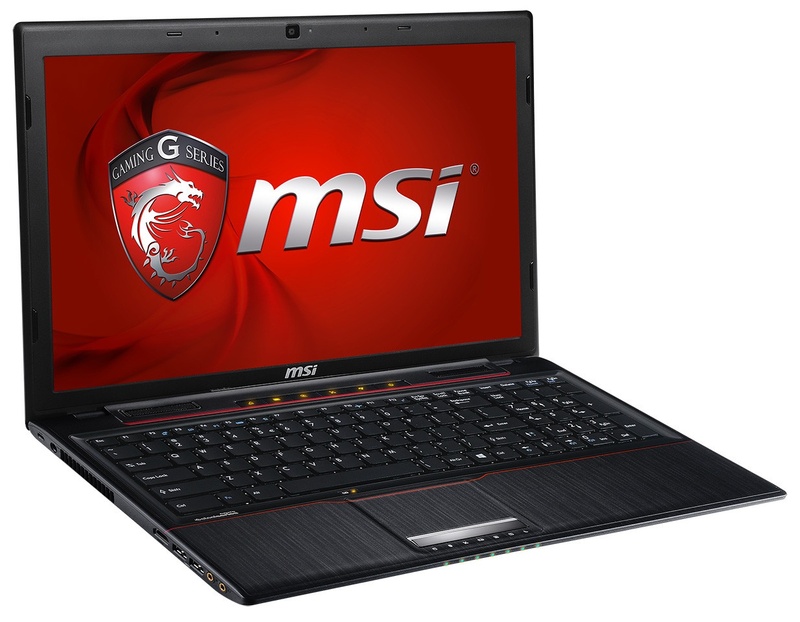 This new mid-end gaming laptop does not break any records, but delivers enough power for the budget conscious gamer in need of mobility. Gamers on a budget who can't live without a laptop will surely enjoy the GP60 Gaming Series notebook from MSI. 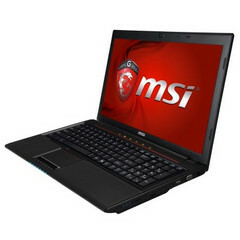 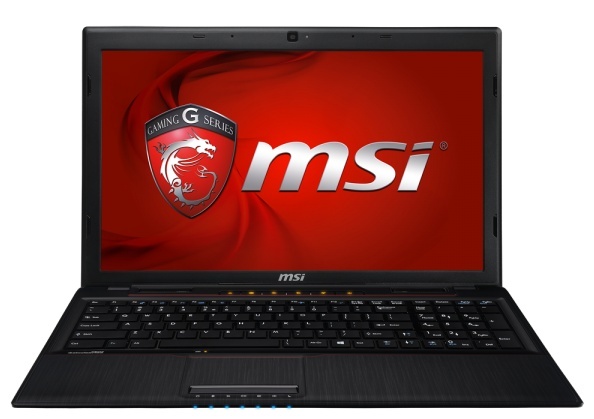 Despite its minor drawbacks, the MSI GP60 is a gaming notebook that successfully blends performance with mobility and competitive pricing. 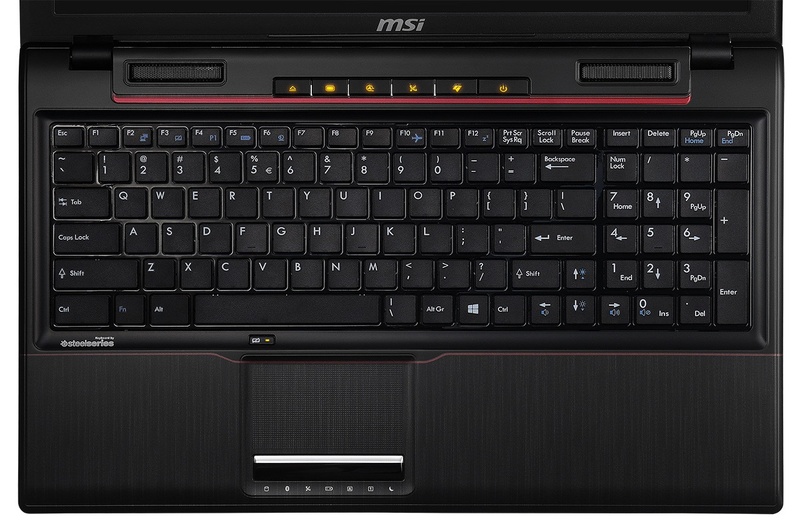 Measuring roughly 15X10X1.4 inches and weighing about 5.3 pounds, the MSI GP60 also features a gaming-grade SteelSeries keyboard and gold-plated headset jacks. 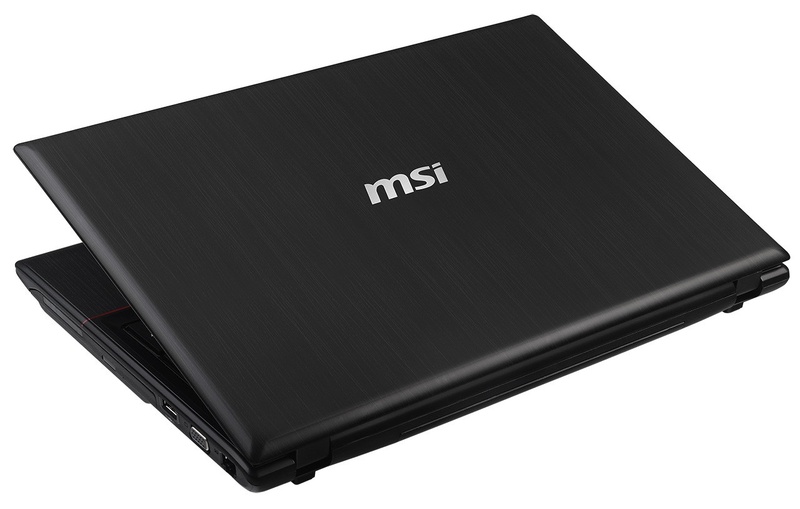 Other than these, everything is standard: 802.11 b/g/n and Bluetooth 4.0, Gigabit LAN, D-Sub and HDMI connectors, a pair of USB 3.0 ports and a single USB 2.0 port. 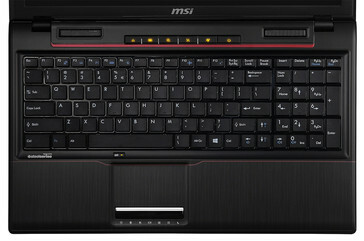 The MSI GP60 also has a 720p webcam and a card reader. Pricing is currently unavailable and will depend on configuration.